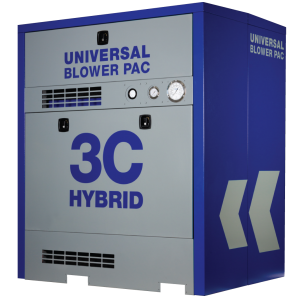 Universal Blower Pac’s 3C-Hybrid Blower System continues to make waves in the water and waste water treatment marketplace as a best in class, high efficiency system that is both affordable and delivered quickly. Water and Wastes Digest (W&WD) announced Universal Blower Pac, INOHVA’s sister company, as a Top Project 2017 Award recipient for the water treatment plant upgrade for the City of Wheeling, West Virginia. 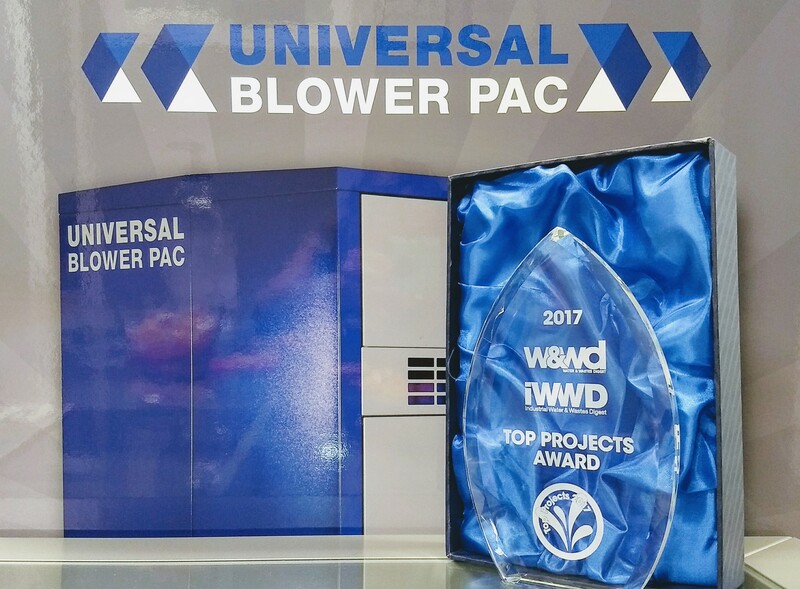 INOHVA congratulates Universal Blower Pac and all of the contractors and consultants involved in the project, and a big congratulations to the City of Wheeling for demanding excellence in providing quality drinking water for their community. 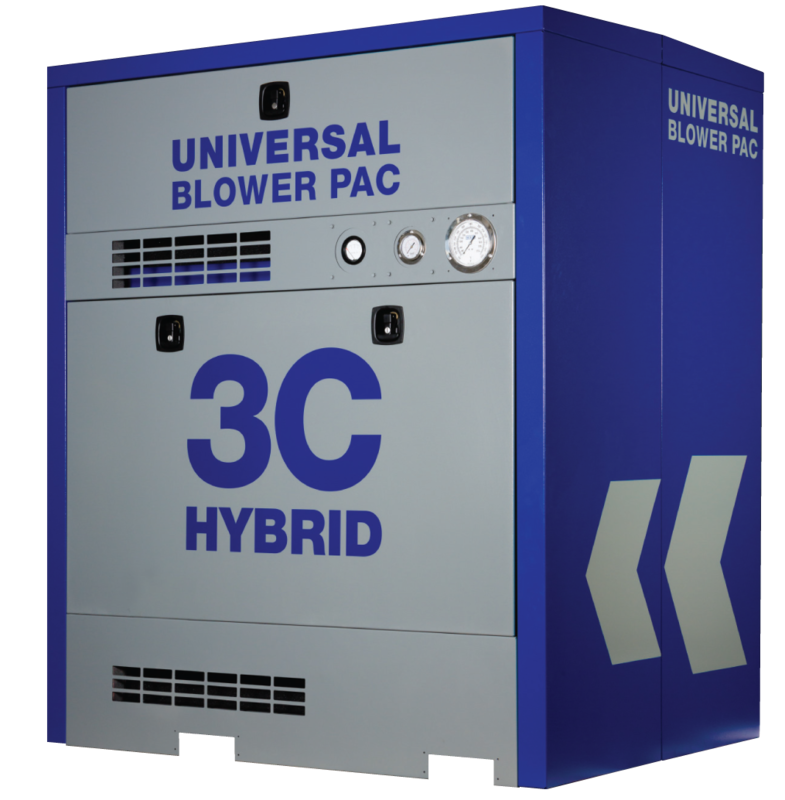 To download a data sheet for the 3C-Hybrid, please visit UBP’s Resource Center. 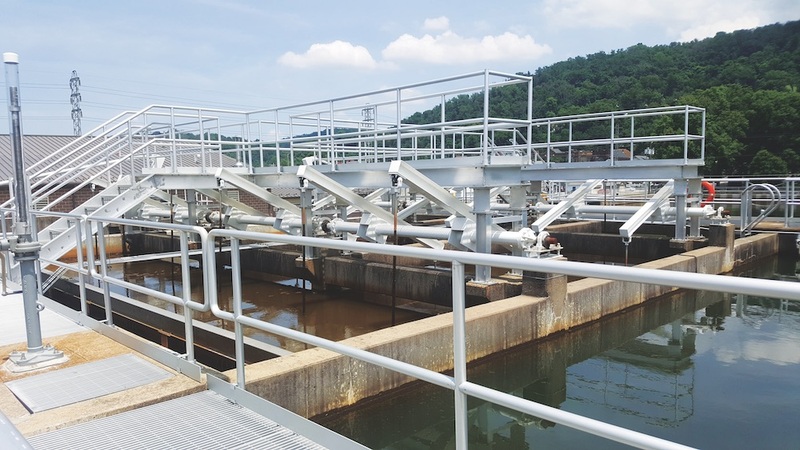 To read more about the Top Project 2017 award from Water and Wastes Digest, click here.